It can be hard work maintaining your position as an influencer on Instagram. Your followers expect quality posts with enticing eye-catching imagery. You have to decide what each post should depict, take or source relevant photos or videos, and then write appropriate text to go with them. You need to decide on the best hashtags to attract new users to your pots. You will continuously be on the look-out for new followers, and you will want to gauge what they like or dislike. You take a close look at post analytics to discover what’s worked and what’s flopped. 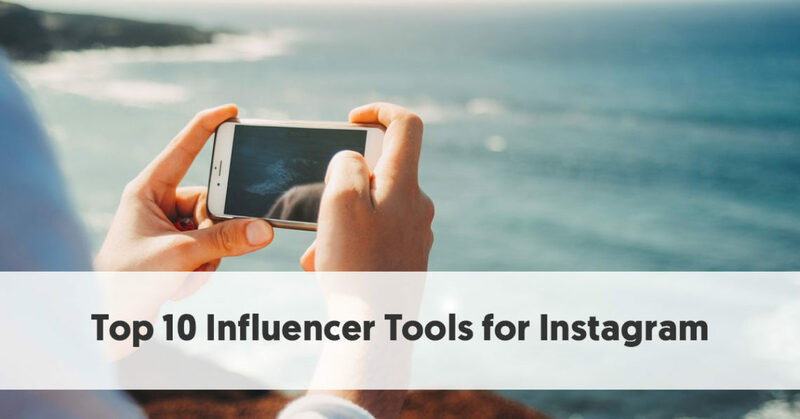 With all these tasks to do, quality influencer tools for Instagram can make your life so much easier. There are many tools, some paid, others free, you can use to help your Instagram account management. We’ve chosen ten that can help speed up your work, and make your Instagramming flow more manageable. They can also help provide evidence of the effectiveness of your work to any brands considering sponsoring you. Canva is an excellent graphical tool, that makes design easy, even for the “graphically-challenged.” You can quickly make eye-catching graphics for your Instagram posts. It features drag-and-drop design, multiple pre-configured layouts, fonts, and a plethora of sample photographs and illustrations. You gain access to many more copyrighted graphics for only a $1 fee. You can efficiently use Canva to crop, enhance, straighten, and edit your images. It allows you to add text to photographs easily, and even create thought or speech bubbles. It comes with thousands of templates for many uses, including templates to make social media posts at the optimal sizes. Instagram Stories has revolutionized the ways that people tell their tales visually using Instagram. And of course one of the best features is that you can include 15-second video clips, as well as still images. But it can be difficult to cut a long video into the short sections that you want for an Instagram Story. You do have to make a $0.99 in-app purchase to remove a watermark from your videos – an essential purchase for influencer marketing purposes. 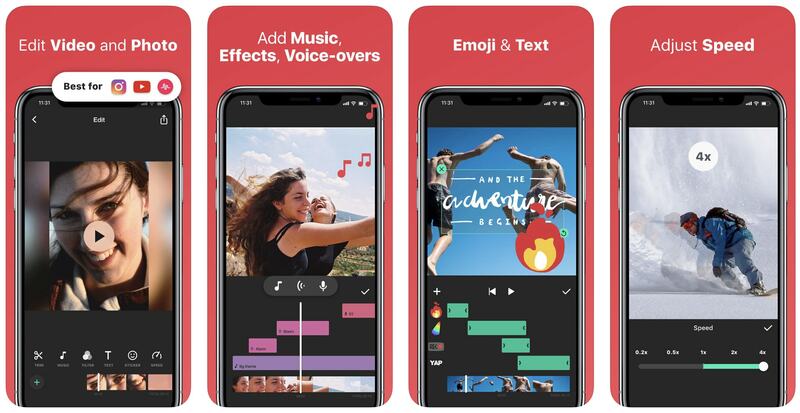 It makes splitting a video straightforward – not just the 15-second chunks you need for Instagram apps, but into more extended sections, if you need them as well. You can use even use CutStory to automatically split a longish video into 15-second chunks and then upload each piece in sequence to make an almost seamless flowing Instagram Story. One way to gain your followers’ attention is to run some form of Instagram contest or giveaway. You can use Gleam Competitions to run a competition embedded in a web page. From here you can set up and operate giveaways, contests, and sweepstakes. These are all designed to help drive user engagement. Gleam verifies the entries, reducing the number of steps required for people to enter your contests. You can also provide custom viral referral links to encourage people to share your competition. You aren’t limited to your Instagram account either. You can use Gleam to set up landing pages on a website or your blog, and on Facebook, Twitter, and Pinterest as well as Instagram. As always, you cannot include a link directly in an Instagram post, but you get around this limitation by adding a call to action in your Instagram bio, asking users to visit the non-clickable link in your posts. If you are a power Instagram user, you are going to want a tool to help you schedule your posts. Onlypult allow you to automatically plan your Instagram photos and videos, ready for publication when at the optimal times. You can make your life much more productive if you schedule a series of Instagram (and other social media) posts at one time, perhaps at a set time once a week. 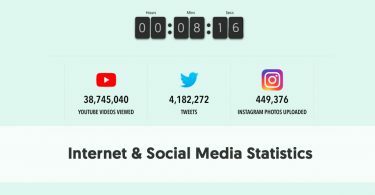 This allows you to create your social media posts without having to ensure you are online at the ideal posting times. You can set and forget. Onlypult allows you to schedule your posts without having to confirm your posts at delivery time (which can be a problem with some of the opposition apps). You can upload photos and videos to Instagram via Onlypult directly from your PC, schedule them for the future or publish them in real time. One nice feature of Onlypult is that it stores your hashtags in a My Tags section, making it easy to reuse them in future posts. It already has many hashtags categorized ready for you to use. Onlypult offers a range of plans, beginning with the Start plan at $10.50 per month where you can upload to a maximum of three Instagram accounts. There is an excellent cheaper alternative to Onlypult called Grum. Unfortunately, Grum doesn’t appear to be currently taking on new subscribers. Inshot lets you improve the quality of your Instagram Stories with a whole list of ways to edit and enhance your clips. You can trim your video into the short sections required by Instagram Stories. You can merge videos and adjust the speed if you want a slowed down or sped up effect. Inshot lets you add music to your videos, and comes with an inbuilt selection of fun sound effects. You can add a voice over if that is what best suits your story. You can even sync sound and video using timeline features. Inshot allows you to rotate or flip your photos and videos. It also extends standard Instagram Stories functions, like adding emoji and photo/video filters. Instagram relies on hashtag use more than any other social media platform. Indeed, many of the best Instagram influencers use up to 20 hashtags in a single post. If you select your hashtags well you have the chance to widen your audience base dramatically. However, the holy grail of hashtag usage comes when you create your own hashtag and are able to encourage sufficient other people to use that tag. Many of the best influencer campaigns have a custom hashtag at their core. Influencers use that tag in all their campaign-related posts, and many of their followers share it and search for other posts using the hashtag as well. Absolut Vodka is one of many brands that focuses their campaigns on particular hashtags. These tend to be a play on their product name, e.g., #AbsolutQuality and #AbsolutNights. 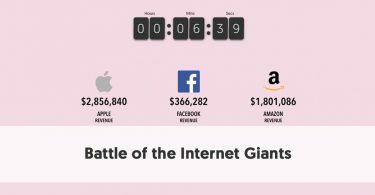 If you are an influencer working on such a campaign, you will want to know how effective your efforts are. Are you succeeding in spreading the critical hashtag? Keyhole provides you with real-time data about how the hashtag is performing. It shows you who the top users of the hashtag are, where they are from, and who is most influential. Clearly, the brand at the heart of a campaign will also want to know whether its custom hashtags are effective. You can also use Keyhole to give you additional hashtag inspiration for your posts. It provides you with a hashtag cloud of related hashtags commonly used with your main hashtag. 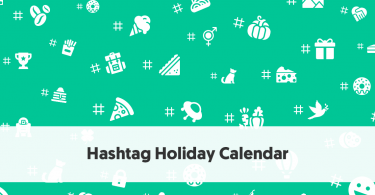 You can use Keyhole to find the most popular hashtags related to your campaign. You can also use Keyhole for Twitter hashtag analysis, as well as with Instagram. As it says on the Linktr.ee home page, “You only get one chance to link in Instagram. Make it do more”. With the sole exception of some Instagram Stories, the only place you can place a link on Instagram is in your bio. This limits your marketing capabilities. Therefore it makes sense to use your bio link as intelligently as possible. When you use Linktr.ee, you use your bio link to send your followers to a unique screen that offers multiple possible link options. You can customize your link screen however you want it. All you do is paste in new URLs as you need them, and then you drag and drop them into the order you want. 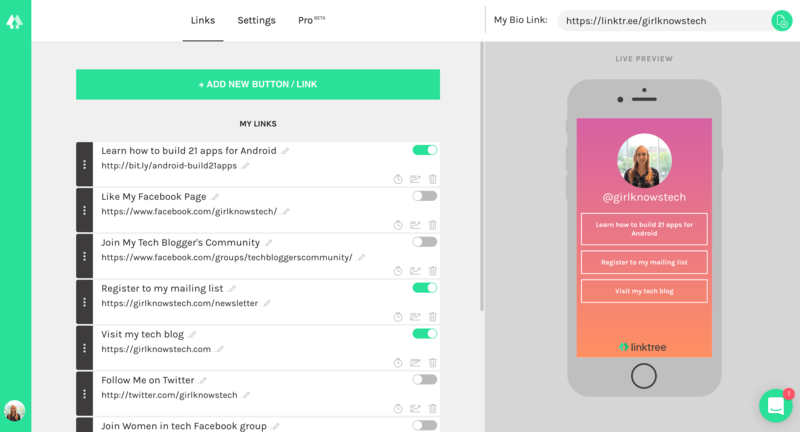 The free version allows you to get unlimited links on your link tree. You can see the total number of times each link has been clicked. For $6 per month, you can buy the Pro version which allows you to customize your link buttons, improves your analytics, and provides many more customizations. You can even retarget your Linktr.ee visitors on Facebook and Instagram by adding your Facebook Pixel ID. We all know that you should never buy followers on Instagram. However, there are tools to help build your organic following. Social Drift allows you to attract real followers, likes and comments using automated targeted marketing. You use Social Drift’s filters to target users by hashtags, usernames, locations and other customized ways. It uses AI to help you optimize your account. You can use Social Drift to automate actions such as liking, commenting, following, and unfollowing on your account's behalf to help you grow your audience organically. Luckily, Social Blade plays by the rules and ensures that you don’t break Instagram’s Terms of Service. If you want to know how your Instagram posts perform, SquareLovin can give you detailed analytics to help your understanding. It provides excellent insight into whether your posts succeed in meeting your goals. Actually, SquareLovin offers much more than just a few pretty graphs of your posts’ analytics. It is useful for brands as well as influencers. You can use it to gather any user-generated content that mentions your brand in one place, obtain media usage rights to user-generated copy, link posts to products, publish content, and analyze and track clicks and conversions. Its free in-depth analytics tools are of most use to influencers, however. SquareLovin provides access to metrics on your recent posts and growth, a monthly analysis, as well as a history of your posts broken down into the year, month, day, and hour. It also gives you insights into your communities’ preferences and interests, and what drives their engagement. You can manage your Instagram account from within the platform, and can even like and comment on other peoples’ posts. SquareLovin is highly visual so you can see your accounts’ progress at a glance. VSCO is a photo editing app that helps you create the perfect images for your Instagram posts. You have a choice of the free VSCO app or a $20 per year enhanced version – VSCO X. One of VSCO’s main points of difference is its enhanced library of filters. There is a basic range of filters in the free version, but VSCO X contains an extensive collection. It even includes filters that give your images the look of a specific film-type. To make your digital images look even more like original film pictures VSCO X includes a “character” slider which allows you to access some of the variants inside a particular film type. You can use it to mimic how a film camera would have reacted in specific conditions. VSCO includes all of the usual options you would expect in a photo editing program. These include settings for exposure, contrast, straighten, crop, sharpen, clarity, saturation, highlights, shadows, temperature, tint, vignette, grain, fade, shadows tint, highlights tint, and borders. It even gives you two skew crop options and a skin tone slider. You can apply the VSCO filters to video clips, too. However, there are no video-specific editing features.